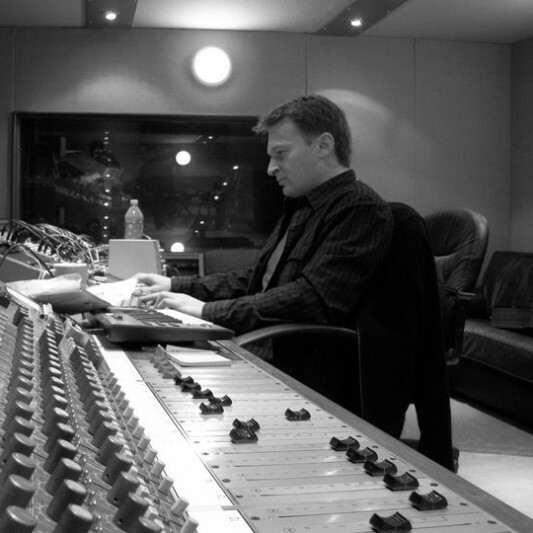 Jeff is a mix engineer and composer based in London, UK. 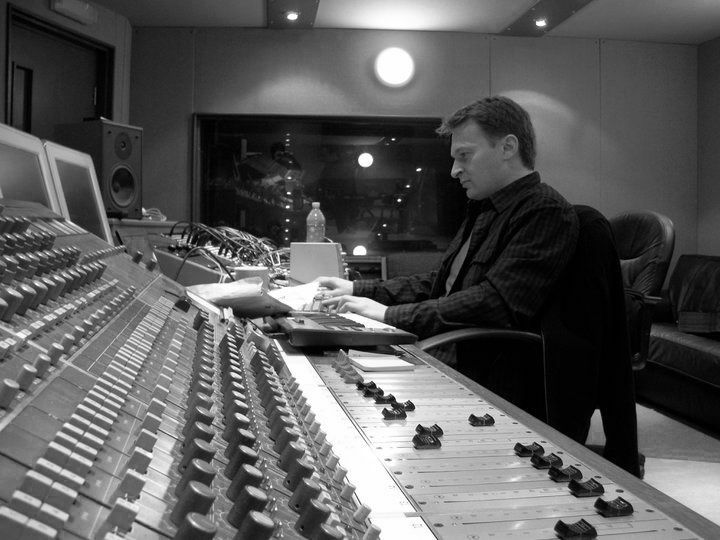 He started in 1997 at the prestigious Eden Studios in Chiswick, London, working with many high-profile artists (Blur, Elbow, Goldfrapp, James, Lamb, Beth Orton, Suede,Super Furry Animals, Paul Weller, etc) and producer/engineers (Dave Bascombe, Gareth Jones, Alan Moulder, Steve Osborne, etc). As an established mix engineer, his clients include Universal, Warner/Chappell, APM, and artists have included Clinic, Erasure, FM, Guillemots, New Order, Red Hot Chili Peppers, DJ Food, Francesca Lago, MAPS etc. As a composer he has written many titles for film and tv, which are regularly broadcast on programmes in the UK and worldwide (titles are listed on the Universal Publishing Production Music website). 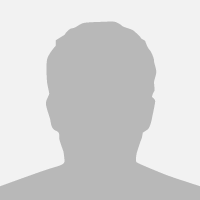 Jeff Knowler is the person I call when I want to achieve the impossible. His approach and workflow ensure that the vision of a project is always executed with artistic flair and technical fluency. His mantra of "it'll be fine!" - always offered when the impossible seems to loom - is testament that nothing is too broken to fix and that nothing is to difficult to mix; on time and on budget. In fact, the only area where he is excessive is the manner in which he supersedes expectations. He's also the only person I know who is busy mixing for clients nearly all day, every day! Jeff is a consummate professional and one of the best mixers you'll likely to work with. He's got a great attitude towards music and is a really positive influence within a studio session. His calming demeanour allows you to concentrate on the vital detail. I wholly recommend you try his skills out! Jeff is a very big part of the FM sound, he has mixed our last 5 albums, combines clarity with power, We have 2 new albums on the pipeline, he is currently mixing....genius at work! A: I'd probably be dead within days! But If I could only have 5 pieces of equipment in a studio they would be: U67, 1073, 1176, a super powerful MacBook Pro with a half-decent soundcard and ProTools. Am I allowed a coffee machine? A: A DVD mix for FM, a new album for Mike Marlin, a few bits and bobs with my old mate Barry Blue, a production music library for Warners. Not much time for sleeping at the mo! A: Probably! I'm still checking the site out. A: Recording, analogue. Mixing, digital. I started working when 2" tape was very much the norm so it's something I'm very comfortable with. But I do love the unabashed power of ProTools. A: Constantly listening to new music every day. Mixing is the perfect blend of art meeting science of course. A: Q : "Can you fix this bad [something]?" A: "Leave it with me, I do like a challenge....!" Q : "When can you start?" A: "To be honest, it'll probably be about a 4 week wait...."
A: That anyone can do it with the right plug-ins. A: What are your influences? What's your favourite album at the moment? When do you need it by? Is there anything in particular you'd want me to look at? A: Depending on the size of the project and the budget, try and get the same song mixed by 3 separate, unrelated engineers. You can never be sure which one will be the best for the whole project until you've heard how different things can sound. A: Deep and crisp and even. A: Get the vocals right! A: I prefer working with things that have "real" instruments recorded as they're the most interesting and challenging to mix. A: I have a very good sense of pitch, to the point that it can kind of freak people out sometimes. A: Depends on what the client is after, but with a free rein I would go for punch, warmth, clarity, and depth. A: I now work in a treated room with a very powerful computer running thousands of pounds' worth of plug-ins and a few small choice pieces of outboard, monitoring mainly through the PMC AML-1s. A: Trevor Horn was the big one in the '80s of course. When I started working in studios I got to meet/work with a lot of my producer-heroes such as Nigel Godrich, John Leckie, Steve Osborne, etc. Brian Eno is still unsurpassable. I always like checking out new music - Christine and Queens, Wolf Alice, Macca's latest. I can bore people for hours about The Beatles. A: Mixing mainly. Which also usually involves a fair degree of tuning, comping, timing, etc.